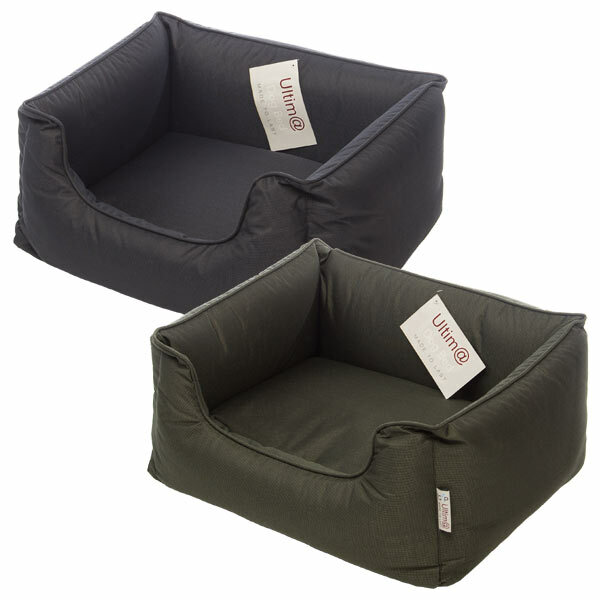 The Ultima bolster dog bed combines stability, comfort and ease of washing. 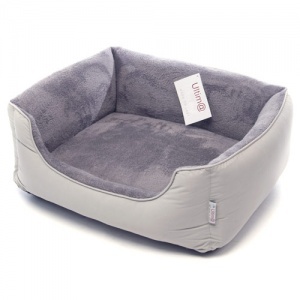 They are also made to last with durable fabrics, a unique internal structure and high quality filling. 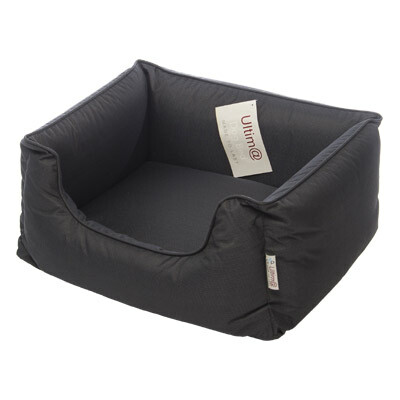 The base and bolster sides of the Ultima bed are really special. 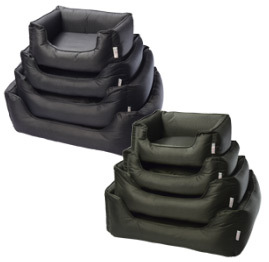 At the core is a dense foam for stability and support. 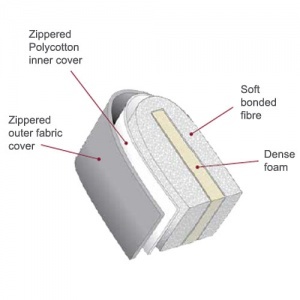 Bonded fibre is then wrapped around the foam core to add a softer layer for comfort and shape. 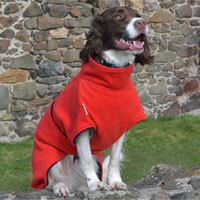 A Polycotton inner cover zips over the structure to hold it in place and is removable for easy washing. The quality nylon outer covers on the navy and green beds are water resistant. 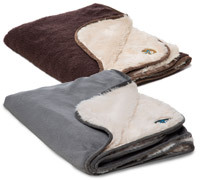 The grey and beige versions have a cosy plush inner. 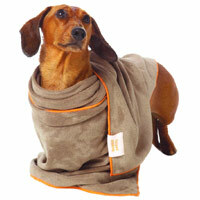 The cover is zippered and easily removable for machine washing. 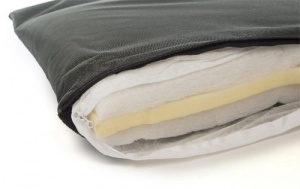 Simply turn the bed inside out, take out the zipped inserts and wash just the cover, just the inserts or both. 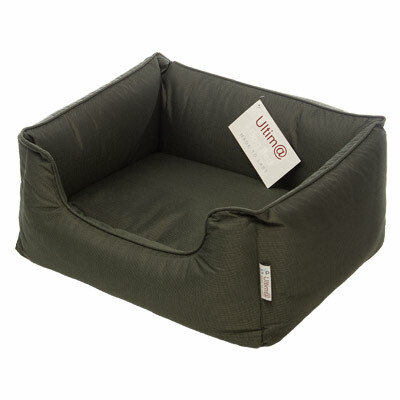 For sizing we recommend you measure an existing bed or measure around your dog as they sleep. 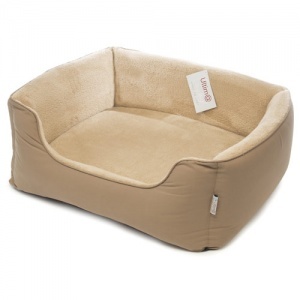 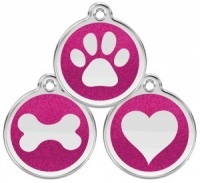 Refer to the internal bed measurements above to choose the appropriate bed size for your dog.